Welcome to Tussock one of the Montgomery patterned curtain fabric range. patterned curtain fabrics in blue give your home that interior design look. 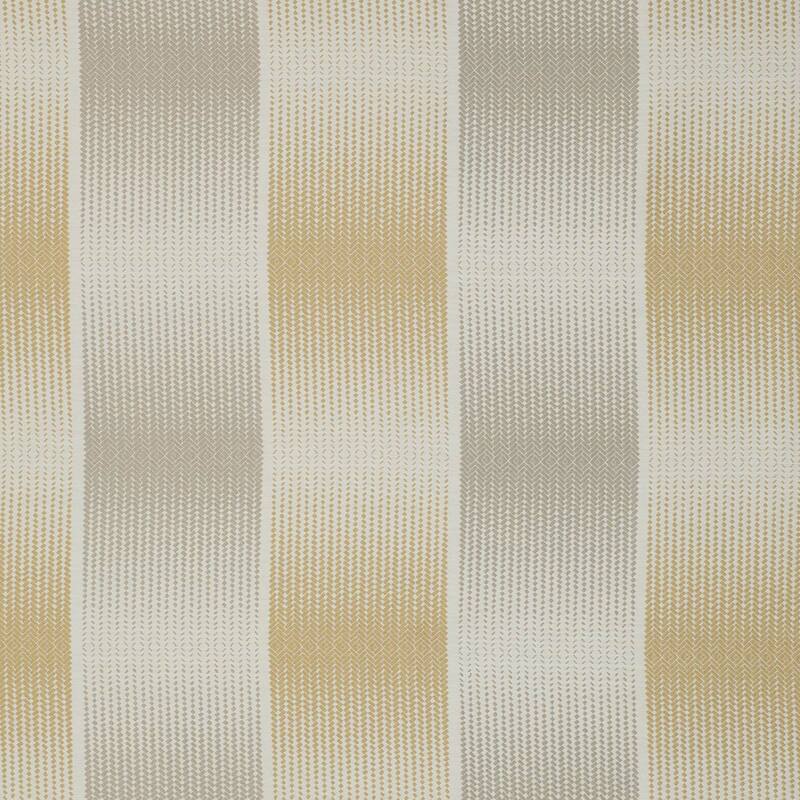 Tussock has been design and manufactured out of 59% polyester 41% viscose. Hand crafted bespoke soft furnishings are our speciality and this blue fabric can be made into a wide selection of them. Whether you’re just changing the curtains or you’re having a room interior designed, Montgomery fabrics will be a perfect choice.